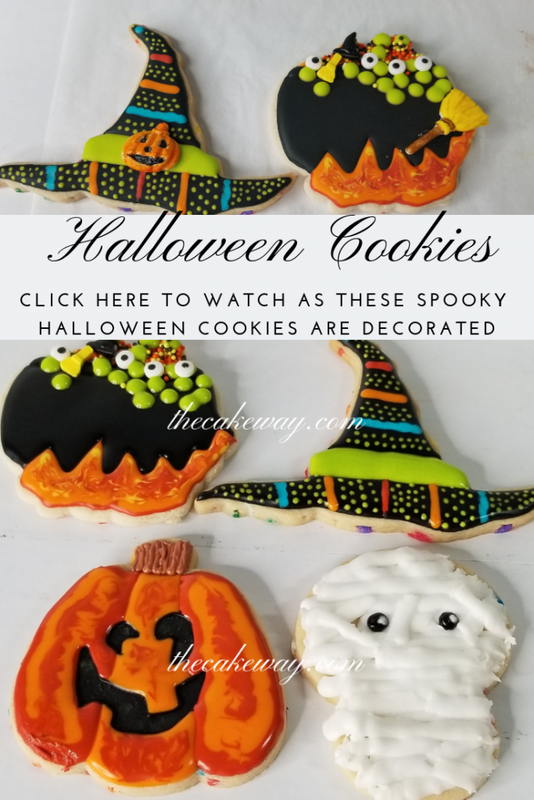 Let’s get downright Spooky and Decorate these Gory, Mummifying Scary Halloween Cookies – If you dare!! Trick or Treat! 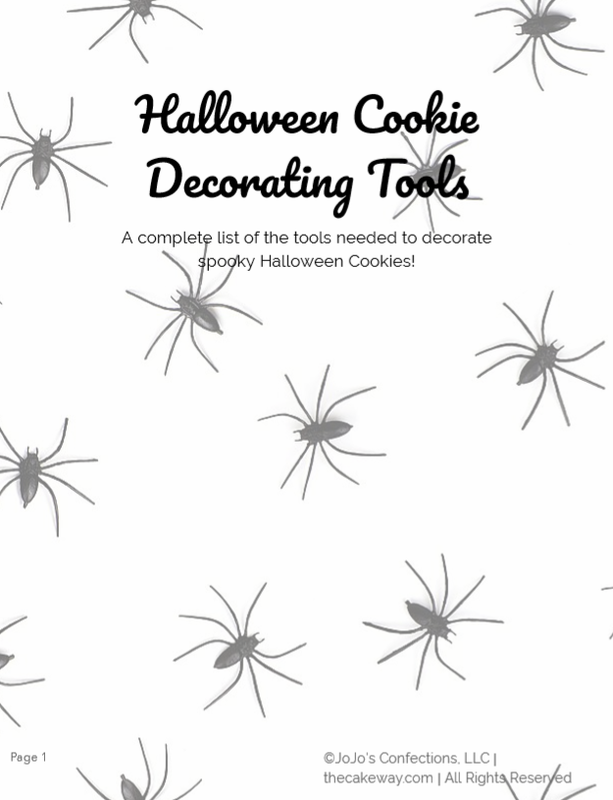 Don’t forget to download the corresponding Halloween Cookie Decorating Tools EBook to accompany this set. 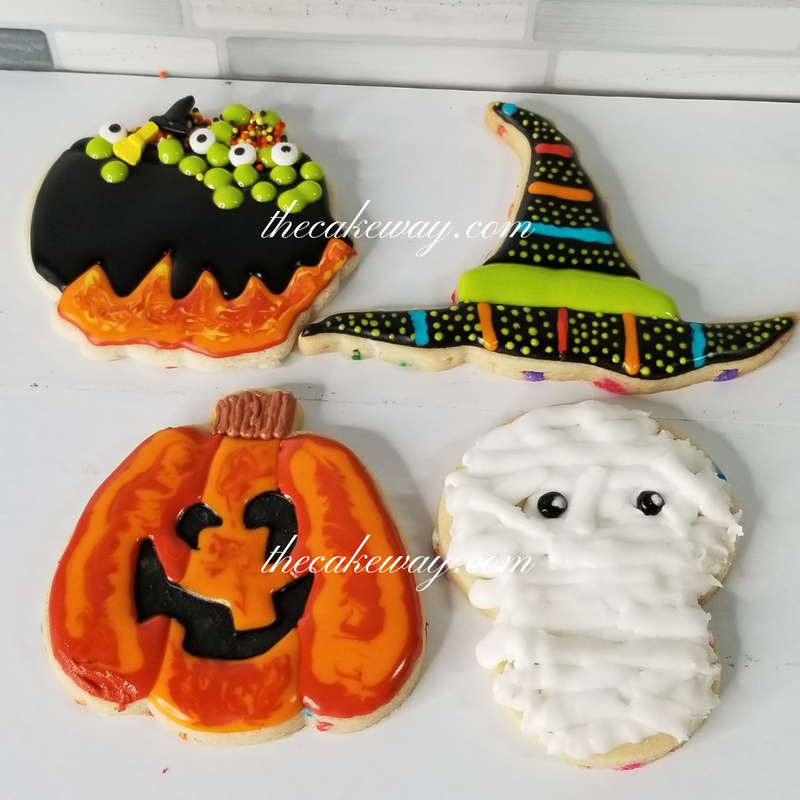 The EBook is complete with affiliate links to products used, affiliate links to the cookie cutters used in this project, as well as design sketches to copy onto your cookie. You’ll be set to decorate these cookies right along with me! Have a spooky good time decorating! Click the PDF to download these Halloween Cookie Decorating Tools and Sketches to follow along and make these designs at home! 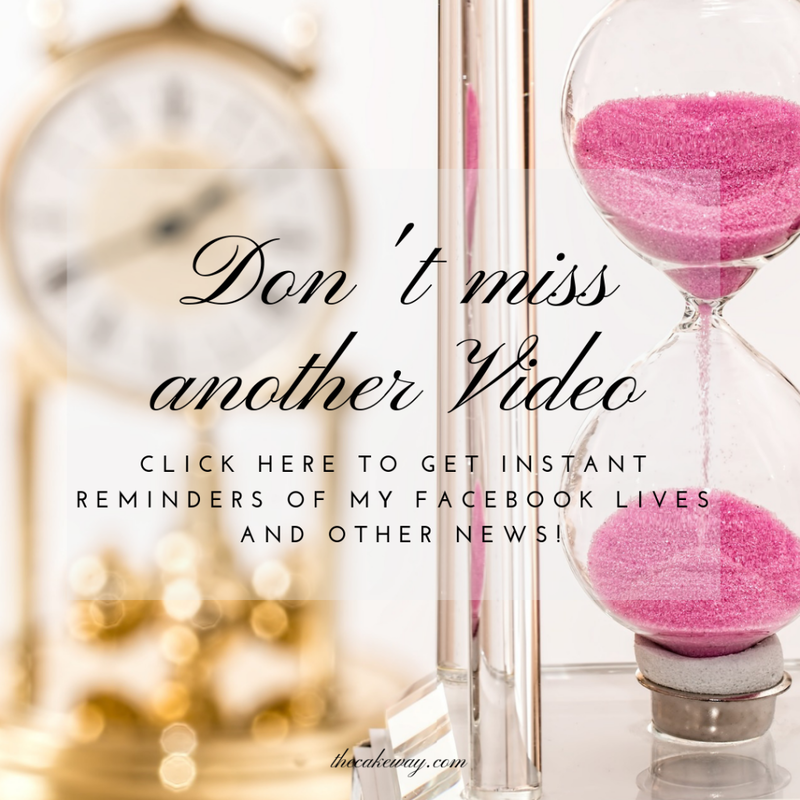 Like and follow me on Facebook to get reminders about the upcoming LIVE! 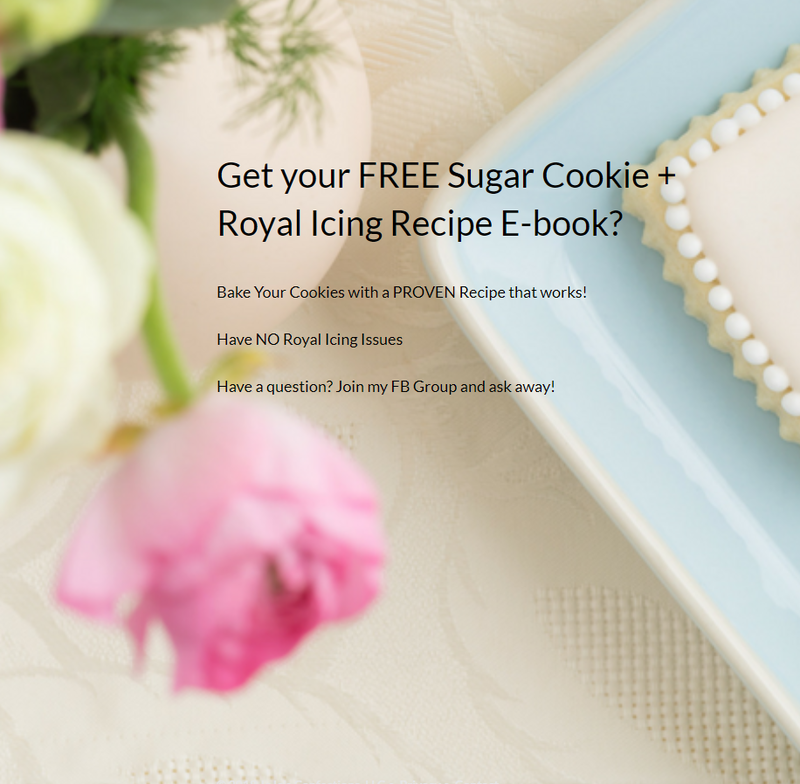 Subscribe to my newsletter to stay informed of all my newest recipes Plus get my two new recipe E-books, Sugar Cookie + Royal Icing, for FREE! Follow my Pinterest Profile The Cake Way. I’ll share more Cake/Cookie Recipes, Tutorials, Kitchen Must Haves, Cake Lady Fashion or Top Cake Decorating Tools for 2018 by clicking the link! Check out some of my previous videos here!